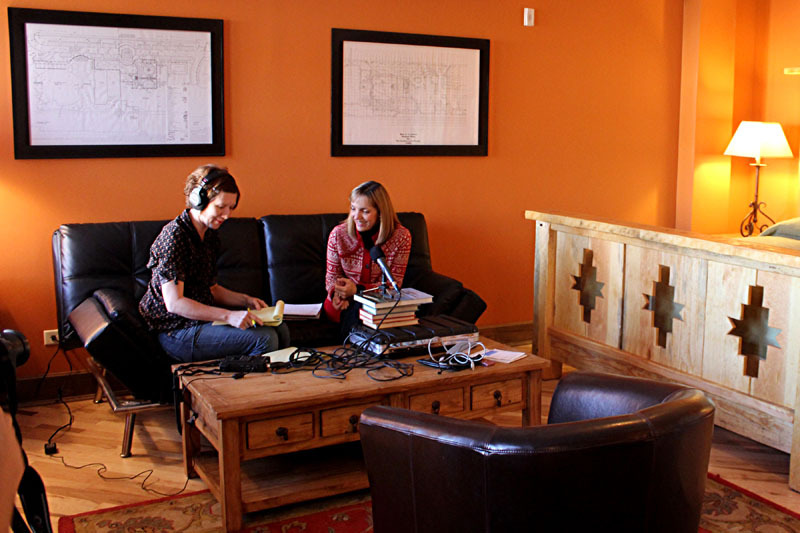 Ann-Mary’s KBAQ 89.5 FM interview about architect Mary Colter’s work in Arizona airs today at 5 pm! The Tempe-based public radio station is commemorating Arizona’s centennial month with “Hearing the Century: Voices of Arizona’s Arts Past and Present,” airing weekdays in February at 8:30 a.m. and 5 p.m. The series, posted at hearingthecentury.org, received an Arizona Centennial Legacy Project designation from the Arizona Historical Advisory Commission. Listen to the interview here: http://www.hearingthecentury.org/category/mary-colter.